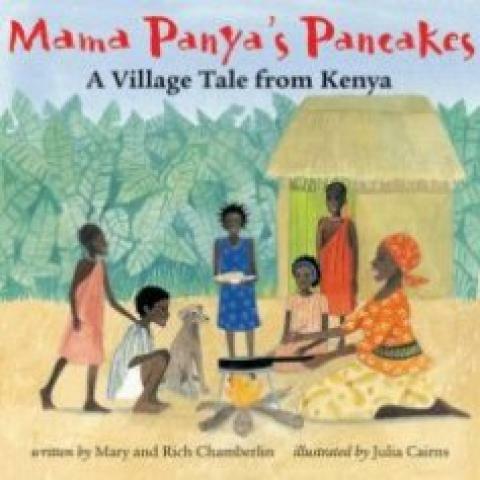 On market day, Mama Panyaâ€™s son Adika invites everyone he sees to a pancake dinner. How will Mama Panya ever feed them all? This clever and heartwarming story about Kenyan village life teaches the importance of sharing, even when you have little to give.